The Enwau site is fully bilingual but at the bottom of the page one thing caught my eye. Enwau off of Burton-upon-Trent. Not sure where in Wales that is. So Enwau is based in England, so as I suggested back in 2012 we have a situation where Wales' domain names are being used to create jobs in England. 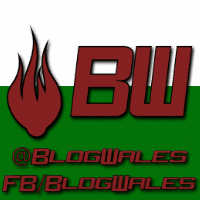 Next up is Cymru.Domains, which ought to be called domains.cymru but let's just brush past that for the moment (incidentally that is registered to another company based in Hayes, England). Now I'm a little stumped, I want to buy a domain but I want to support a Welsh business. If I had merely looked at either of the two Welsh sounding companies above I would have bought it not realising that neither of these companies are in fact based in Wales. 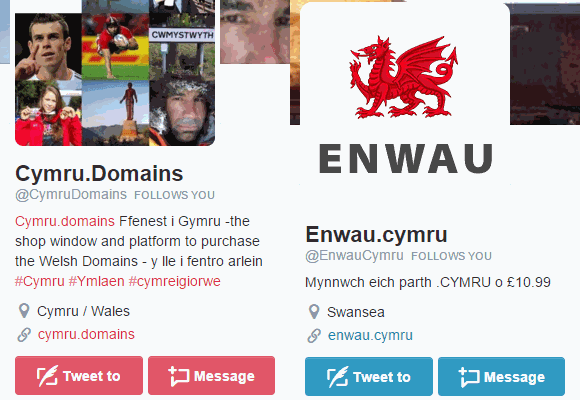 Easiest thing to do would be to tweet them all, whilst doing so I noticed that Enwau have set their location as if they are based in Swansea and Cymru.Domains are claiming to be in Cymru / Wales. Presumably Swansea is somewhere in Burton and Cymru / Wales is somewhere in London. Once again, if anyone was to see this they would naturally assume that these Welsh sounding companies who have set their locations as being in Wales were actually Welsh companies that were based in Wales. Here's the tweet I sent. And then I went off to check home much I could get one at the company I get my dot com from and they wanted £17.99. That's not going to happen so I went to a domain comparison website, I was surprised there was one too! The Los Angeles based NameCheap were offering it for £8.84 which is only a little cheaper than Enwau (10.99) or Cymru.Domain (£9.99). 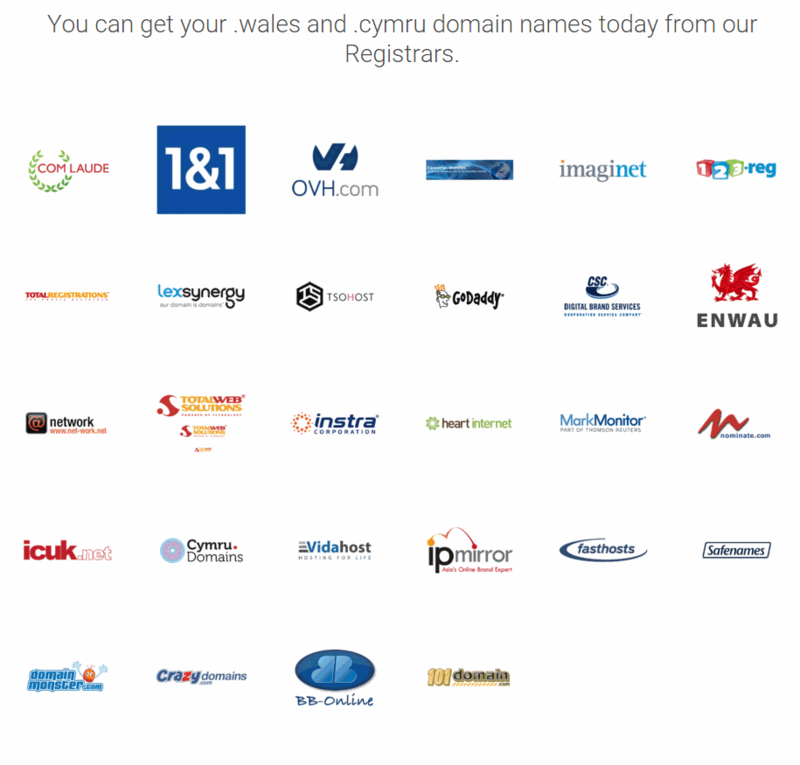 If any of these companies were actually based in Wales I certainly wouldn't begrudge what would be a few pence a day in order to buy my Welsh domain from a company based in Wales. Since they aren't then it's a bonus that it's cheaper. I hadn't had a single reply to my tweet after five days, this is despite both Enwau and CymruDomains following me on twitter. I decided to give them all a little nudge. I'll update the page if they do decide to reply but in the meantime I went ahead and bought the domain from NameCheap instead. After fees and paypal currency rates it was a little over £9. A bargain with the added bonus of not giving the other companies my money. It also has a very easy to use dashboard to set up all the nameservers, hosts and other things that go with it.